Blink is a state of the art, easy to use multimedia SIP client. 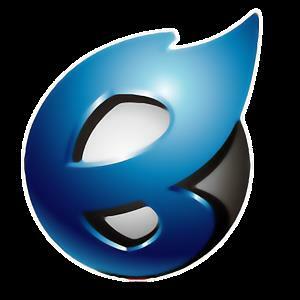 It is elegant, intuitive to use and feature-full. Blink can be used without an account on the LAN, or can be configured to use SIP accounts from any service provider. Free account sign-up to SIP2SIP free service is also provided in case you don't have a SIP account. 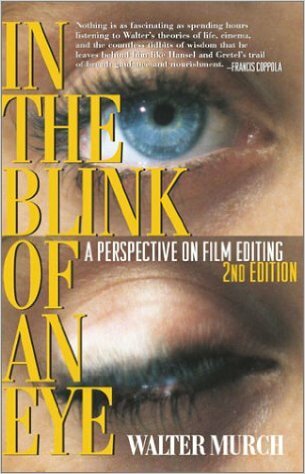 Walter Murch, "In the Blink of an Eye: A Perspective on Film Editing, 2nd Edition"